Oliver Kennedy is an Assistant Professor at the University at Buffalo. 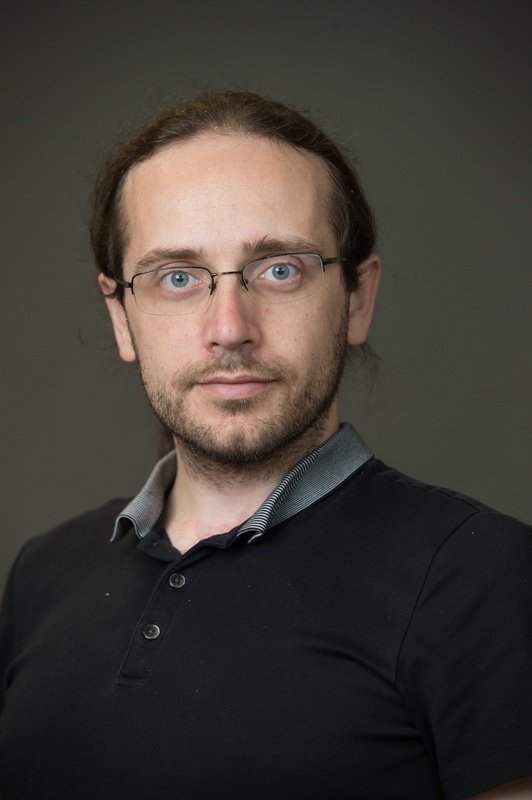 Oliver's primary area of research is Databases, although his research interests frequently cross over into Programming Languages and Datastructures. His work focuses on self-service analytics, as well as making approachable tools for managing messy data, schema design, and physical layout decisions. Through real-world usage metrics gathered from industry collaborations and the use of real-world testbeds, Oliver's work aims to address the practical problems faced by data consumers everywhere. His projects include a UI for ad-hoc cleaning and analytics called Mimir and a universal, Just In-Time Datastructure. Oliver is a graduate of Cornell University, where he developed DBToaster, a tool for compiling specialized database engines. DBToaster was featured in The VLDB Journal's issue on the best papers of VLDB 2012. Oliver continued his work on DBToaster as a Postdoc at The DATA lab at EPFL. In addition to his research efforts, Oliver can be found participating in outreach programs through The LIBERTY Partnerships, studying Western Martial Arts disciplines including Capo Ferro, or doing stuff with his awesome wife Chris and son Zach. Second language comprehension in an online multimedia environment: Integrating theory and practice.